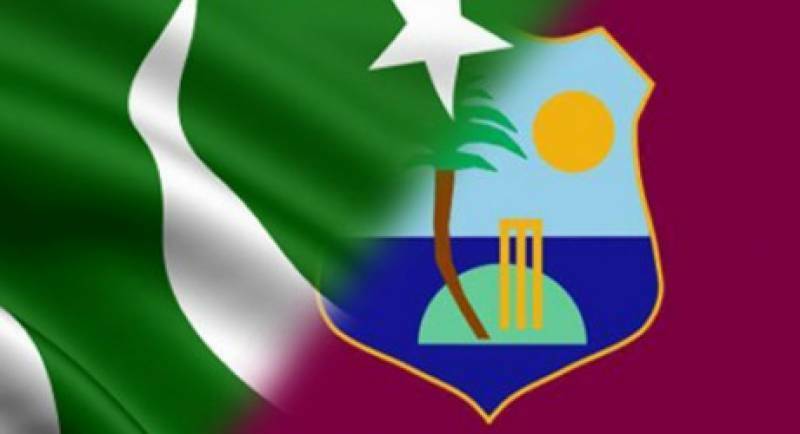 West Indies won the toss and chose to put Pakistan into bat again in the second of three One-Day internationals at the National Stadium in Guyana on Sunday. With historic victory in the opening encounter at the same venue two days ago, the hosts have retained the same eleven as they seek another win that will give them a first ODI series win against any opponents since 2014 (against Bangladesh) and a first against Pakistan since 1991. Pakistan have brought in Junaid Khan at the expense of Wahab Riaz. With the same pitch being used for the second-match, there is anticipation of another high-scoring duel. Teams: West Indies – Jason Holder (capt), Evin Lewis, Chadwick Walton, Kieran Powell, Shai Hope, Jason Mohammed, Jonathan Carter, Ashley Nurse, Devendra Bishoo, Alzarri Joseph, Shannon Gabriel. Pakistan – Sarfraz Ahmed (capt), Kamran Akmal, Ahmed Shehzad, Babar Azam, Mohammad Hafeez, Shoaib Malik, Imad Wasim, Shadab Khan, Mohammad Aamir, Junaid Khan, Hasan Ali.